Statement earrings are really big right now (in size and popularity) and will continue to make a splash in the Autumn. ASOS is doing some really great affordable statement earrings. I am particularly enthralled with number 3, which I also featured in the last Weekend Wants here. 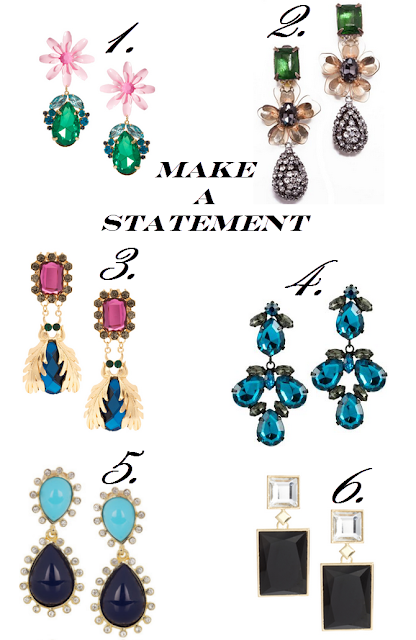 Which statement earrings are your favourite?